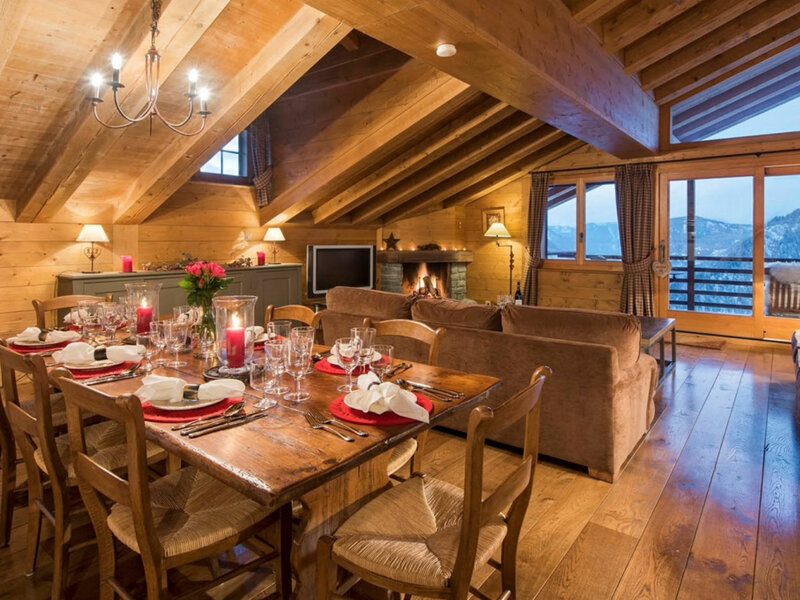 Chalet Sophia is a stunning penthouse apartment, located within the Grand Soleil building, less than 200m from the Medran lift station. 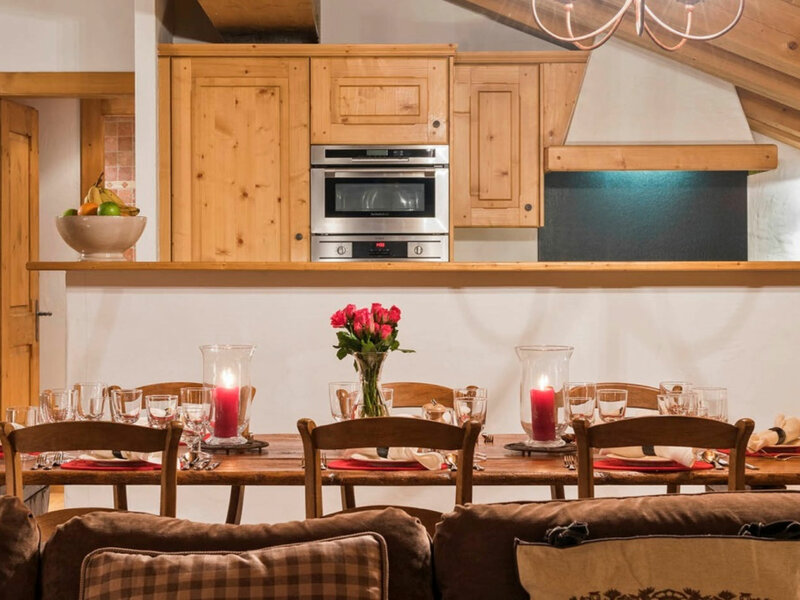 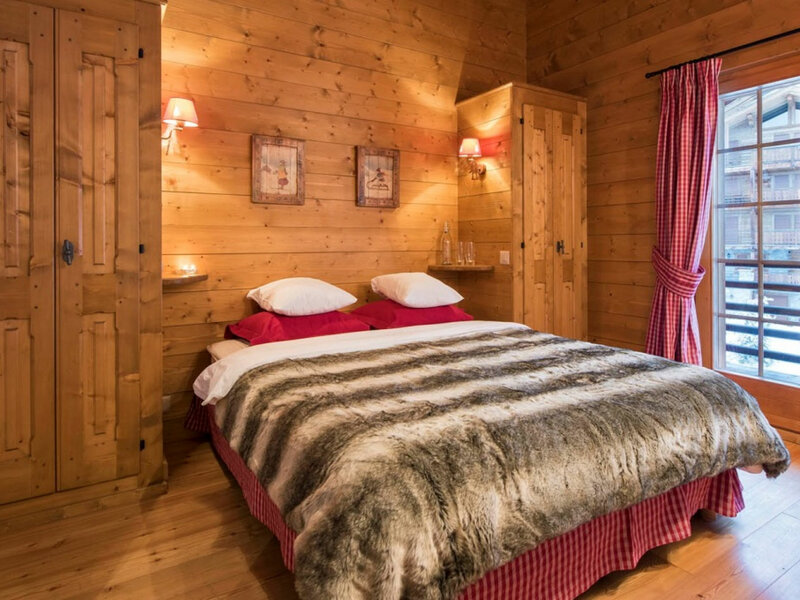 This chalet has been beautifully furnished, with open-plan living and dining area, that can comfortably sleep 6-8 guests. 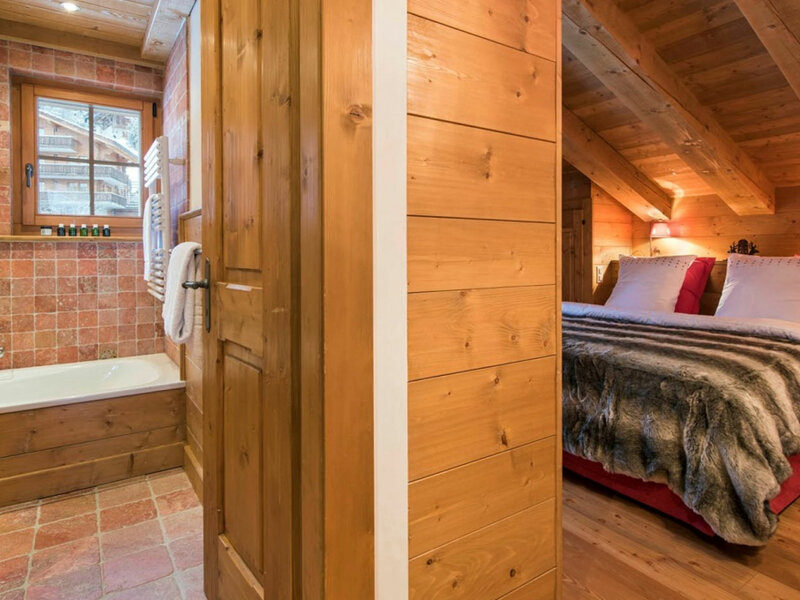 Chalet Sophia has 2 double bedrooms and one twin bedroom. 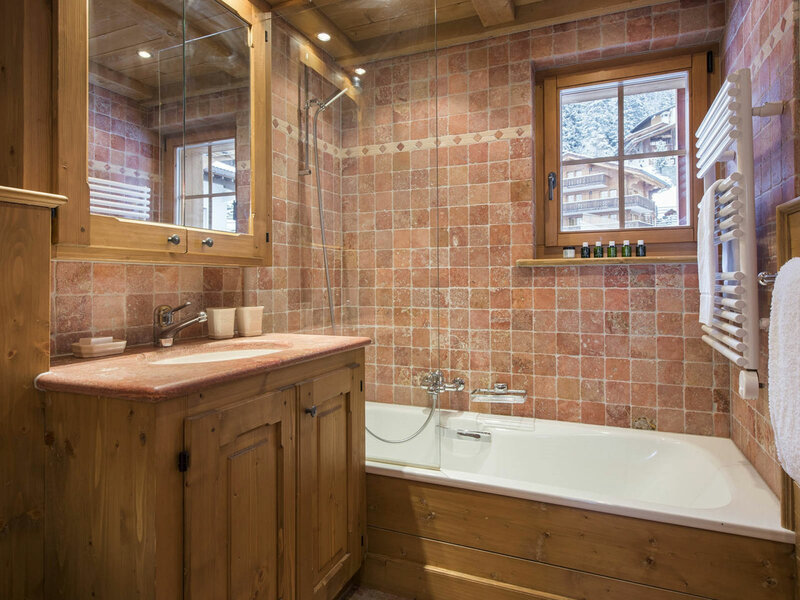 All three bedrooms are extremely spacious and have en-suite bathroom facilities. 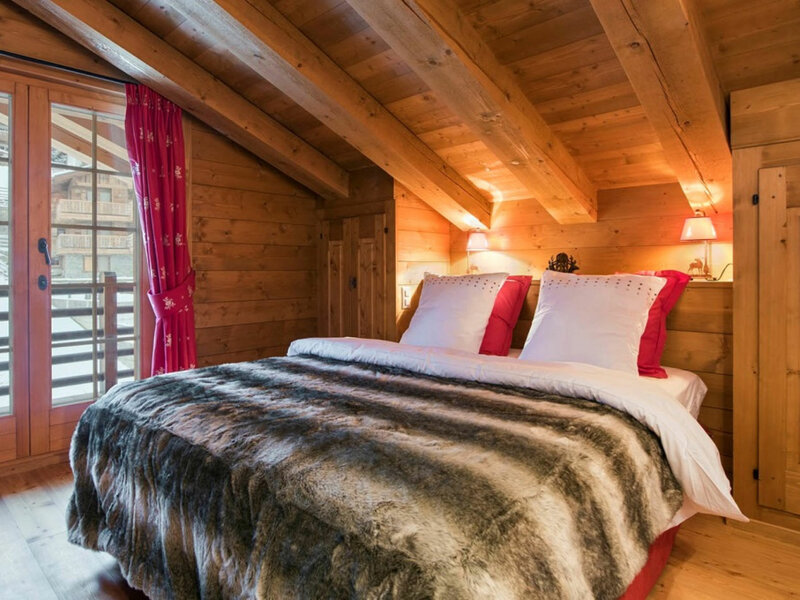 Light pours in through the French windows which lead onto the north-facing balcony, which all three bedrooms share. 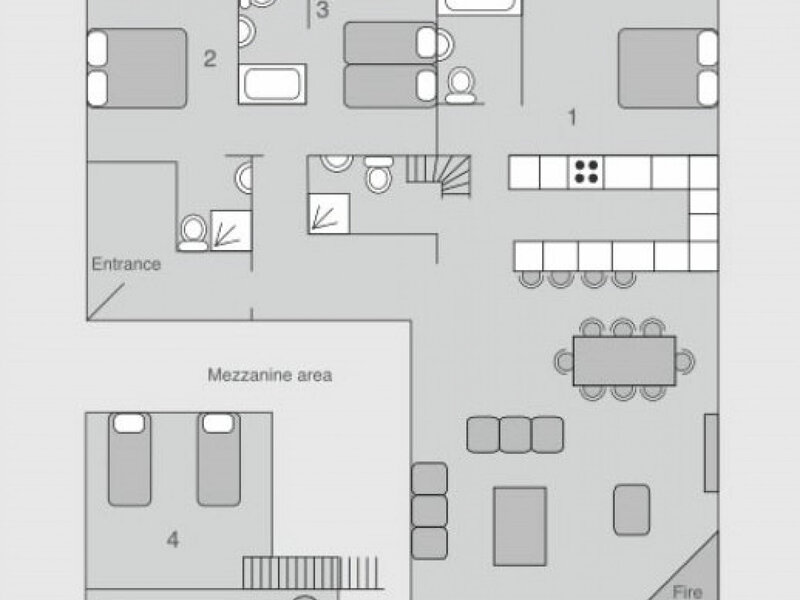 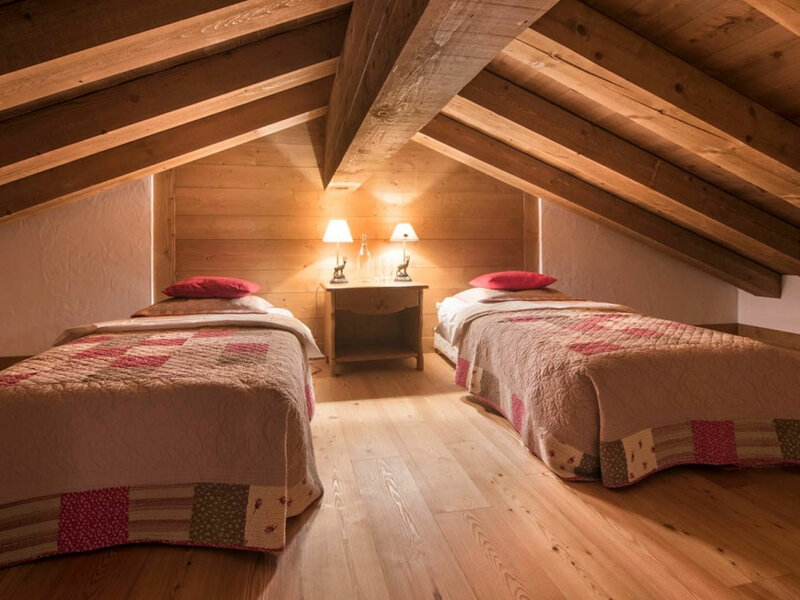 In addition to these rooms, Chalet Sophia has a mezzanine level with a bedroom/play room/snug room (with head restriction). 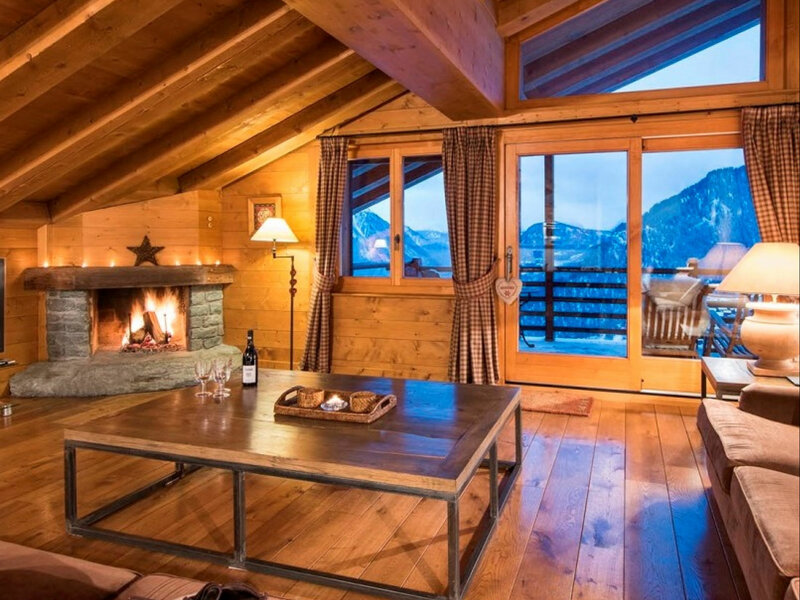 After a hard day on the slopes, relax in fur lined deck chairs on the balcony and take in the breath taking views of the below and the Petit Combin Mountain range beyond. 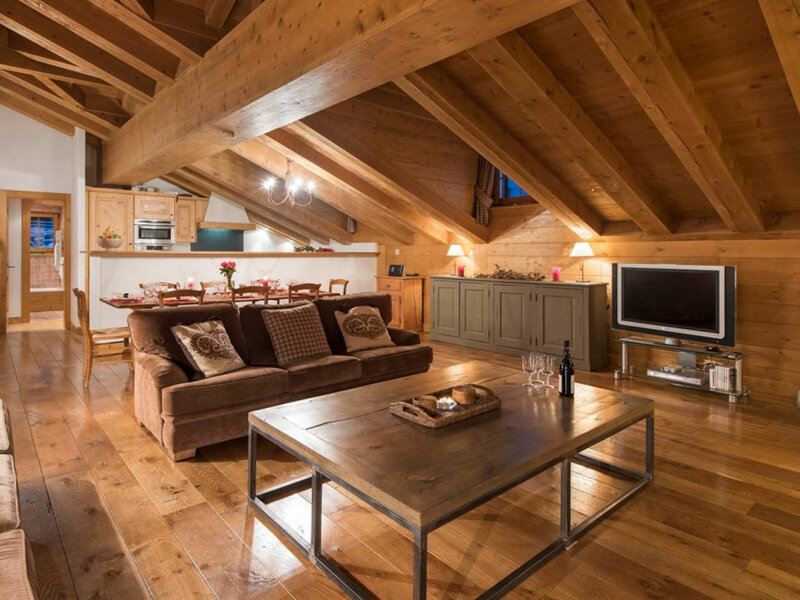 The breath taking views combined with easy access to both the town centre and the Medran lift ensure this chalet will not fail to impress. 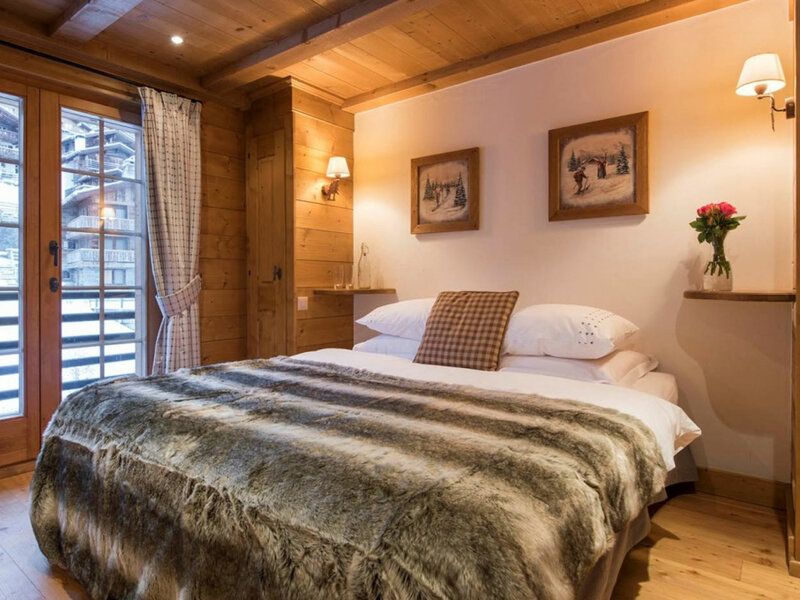 Conveniently located, just a 3 minute walk from the Medran lift and the resort centre, this apartment makes an idyllic base from which it’s easy to take full advantage of the amazing facilities that Verbier has to offer. 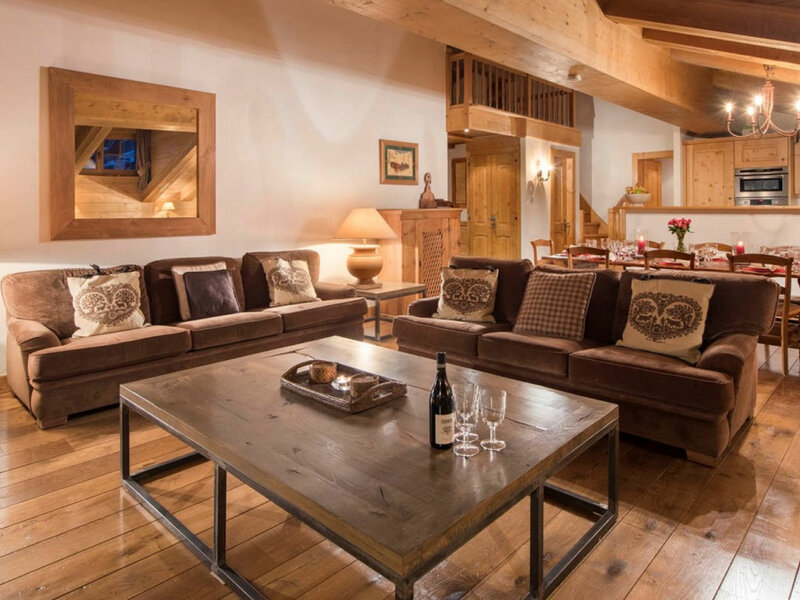 Our concierge service is also available to arrange any extras you may wish, such as ski lessons, restaurant reservations, massages, childcare and much more.